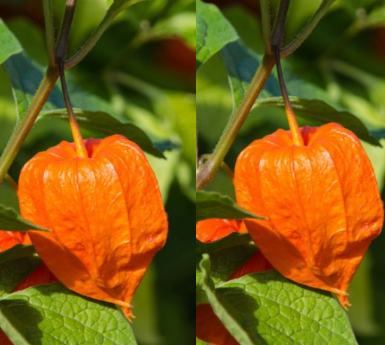 India 23 October 2016: Ashwagandha also known as indian ginseng has numerous benefits and can be combined with several other plants. 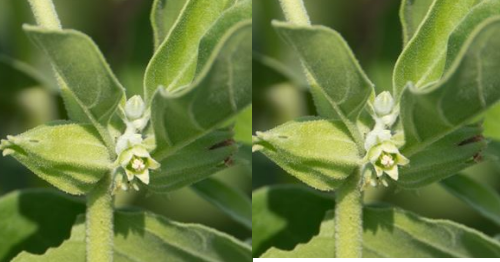 It enjoy the benefits of ashwagandha you can combine it with goji berry, rhodiola. ginseng, tribulus, gingko biloba, thyme, eucalyptus, cannabis, turmeric, liquorice and several others. 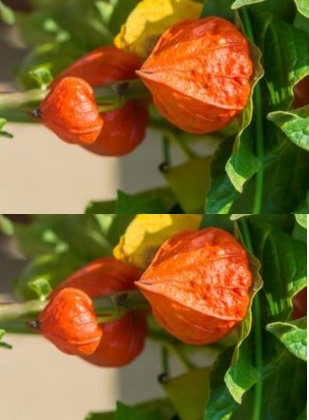 The recommended dosage of ashwagandha is around 4 – 5 grams a day. 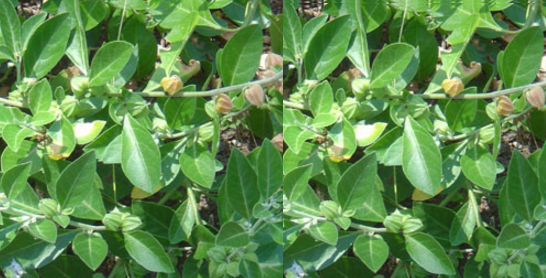 Ashwagandha supplements are easily available in the form of capsules. You can take 1-2 two capsules every day once in the evening. 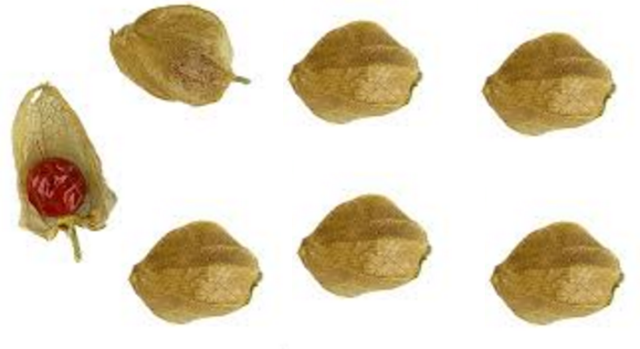 You can make a infusion and decoction for that you need to take 2 grams of dried root and Boil it for 15 minutes and let it sit there for 10 minutes to infuse its medicinal properties. 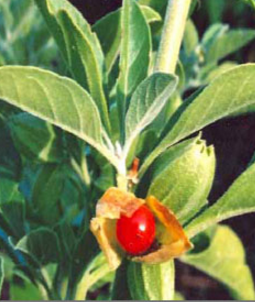 Ashwagandha has embalming properties and natural powers to heal the body and spirit. It recommended to not consume more than 2 cups of this decoction per day. 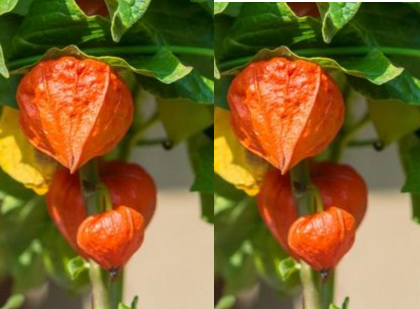 We recommend you’ll to always consult a healthcare professional before consuming ashwagandha and follow the prescribed method given by the doctor.